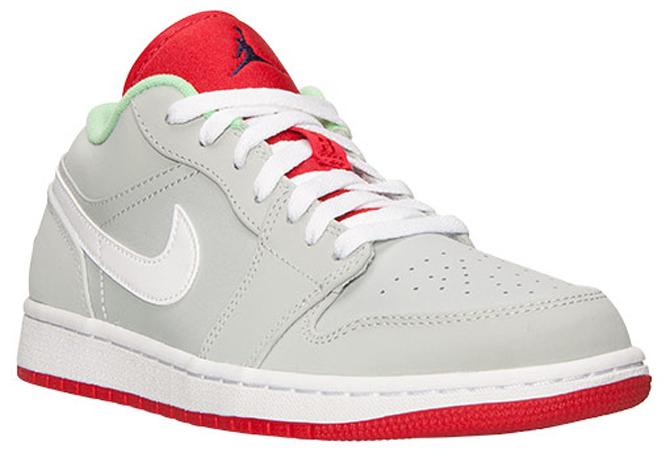 Jordan Brand will continue its remastered campaign via the upcoming Air Jordan 7 "Hare," which will release on May 16. 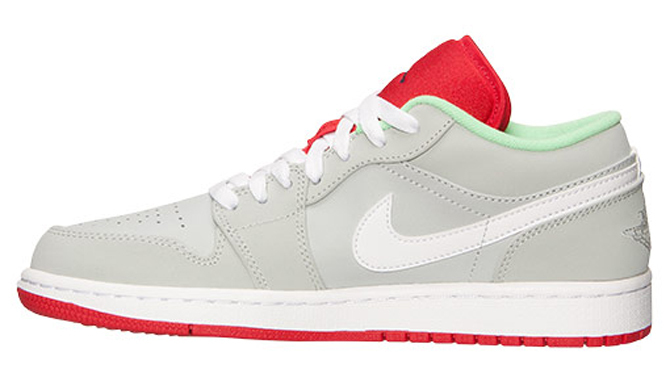 It's not stopping at that shoe with the "Hare" style colorways though. 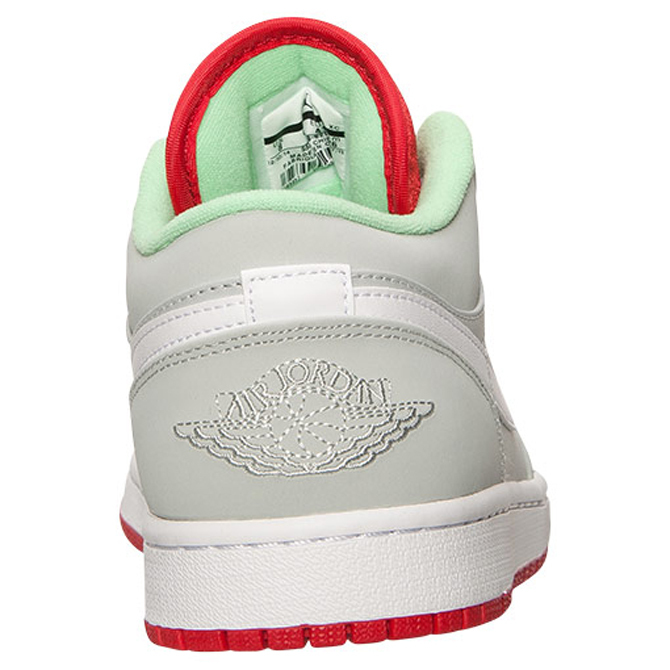 The recent Air Jordan 1 "Hare" ported over the colors and Bugs Bunny logo, and so will this Air Jordan 1 Low. 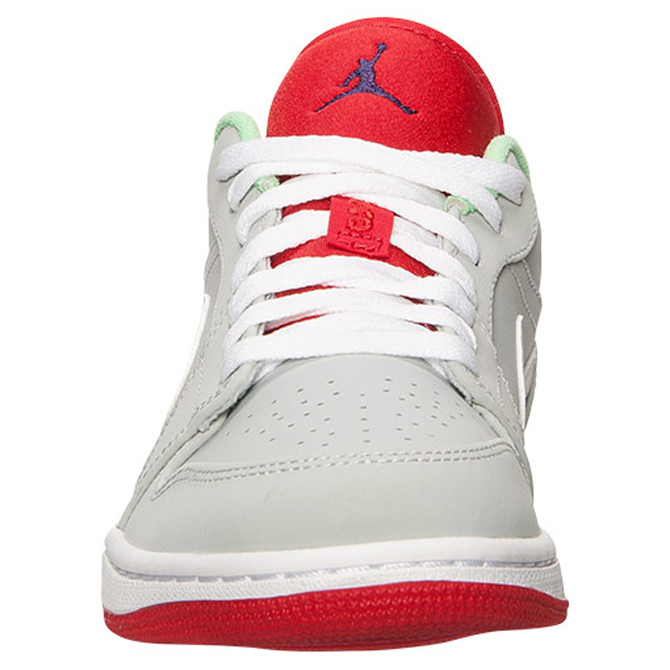 The sneaker isn't an official member of the group as there's none of the Warner Bros. style imagery, but the colorway here is very clearly borrowed from the original Jordan 7. 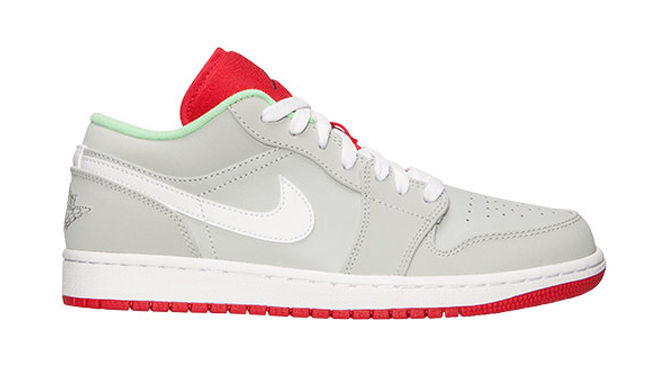 The Air Jordan 1 Low "Hare" is available now from Finishline.